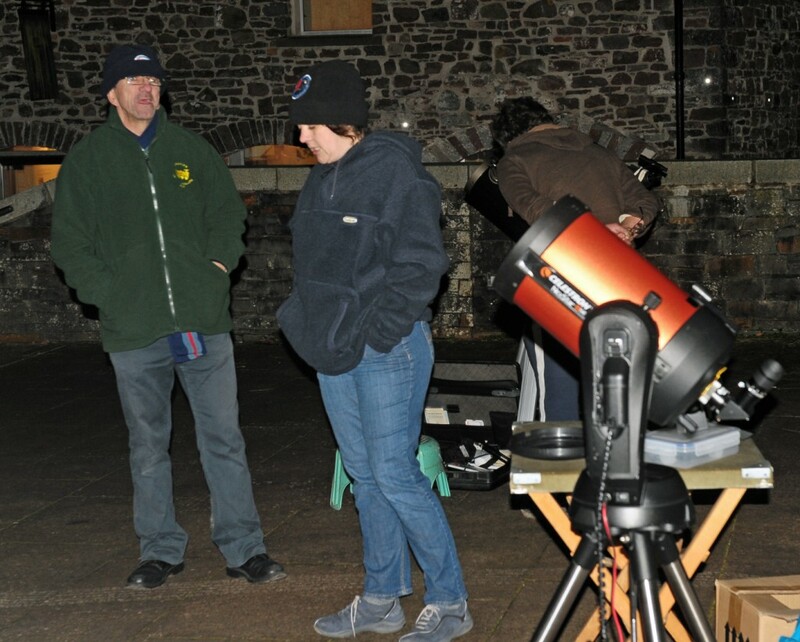 Something different this evening for Swansea Astronomers. Welsh artist Chris Williams gave a talk on astronomical art and brought some of his wooden sculptures for the audience to see and handle after the talk. Chris is an amateur observing astronomer and gains his inspiration from his observations. 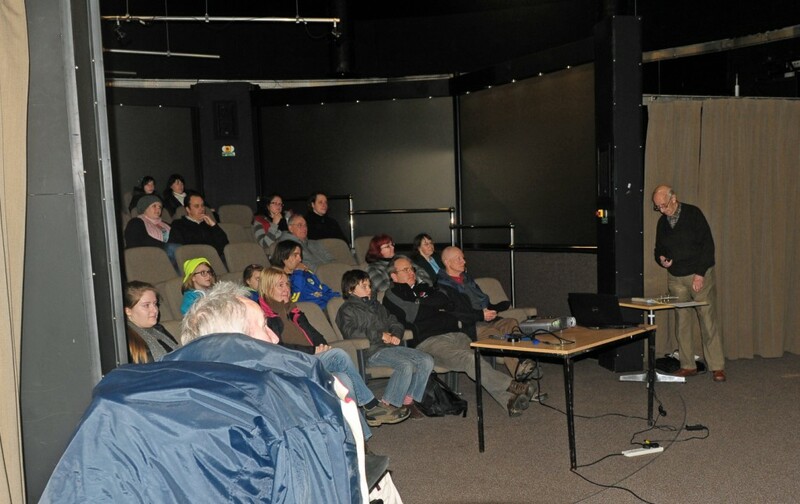 He has a major sculpture caller Orrery on display at the Herschel museum of astronomy in Bath. His website is worth a vist. 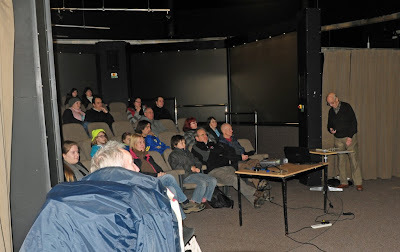 One member of the audience was Lon Shaw who recently was awarded a life membership of the SAS with his helper. 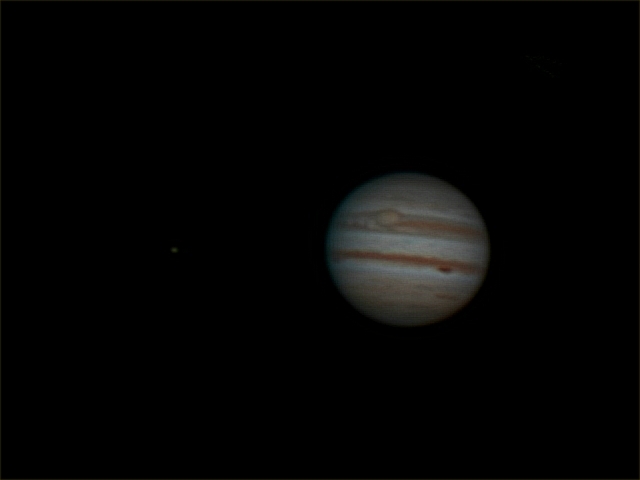 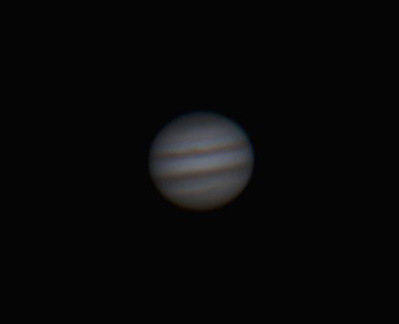 Jupiter was imaged at the prime focus of an 11" Celestron SCT using a DBK21 camera. 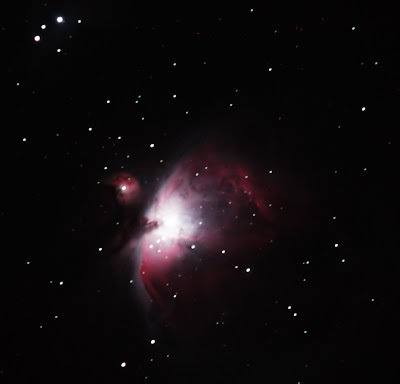 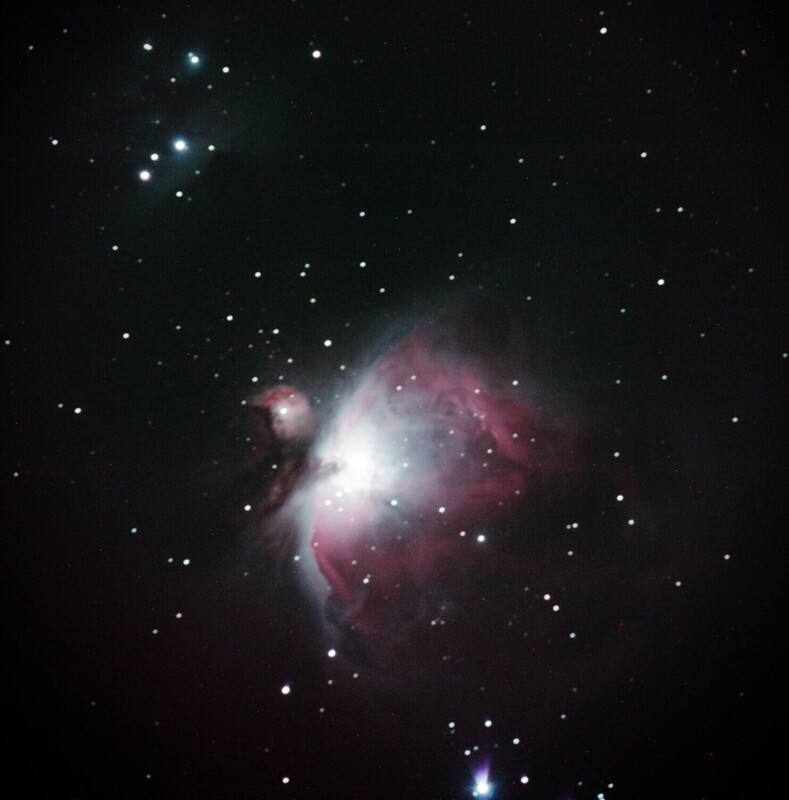 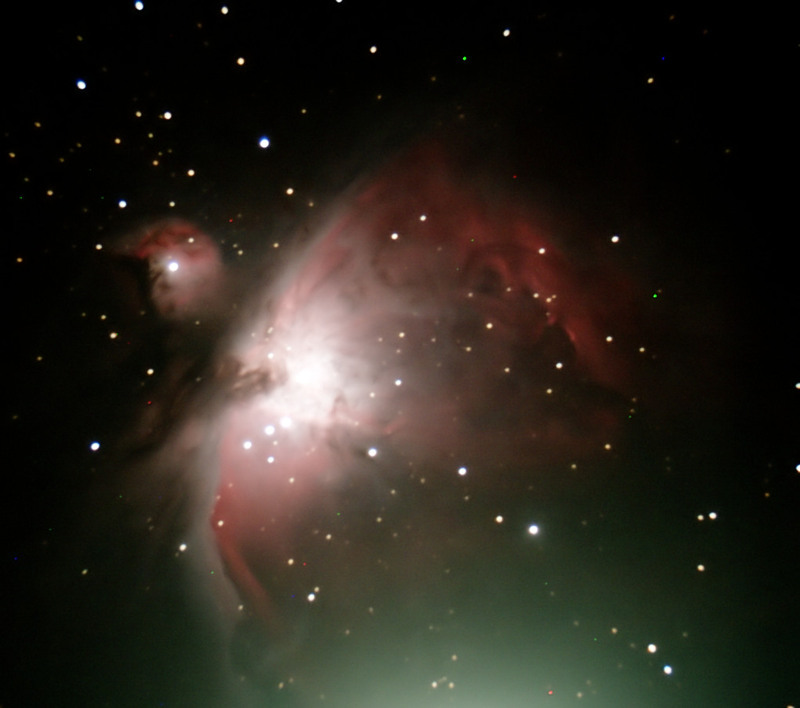 The Orion nebula was imaged through a guided 120mm apochromatic refractor using a Nikon D700 camera and an Atik 314. 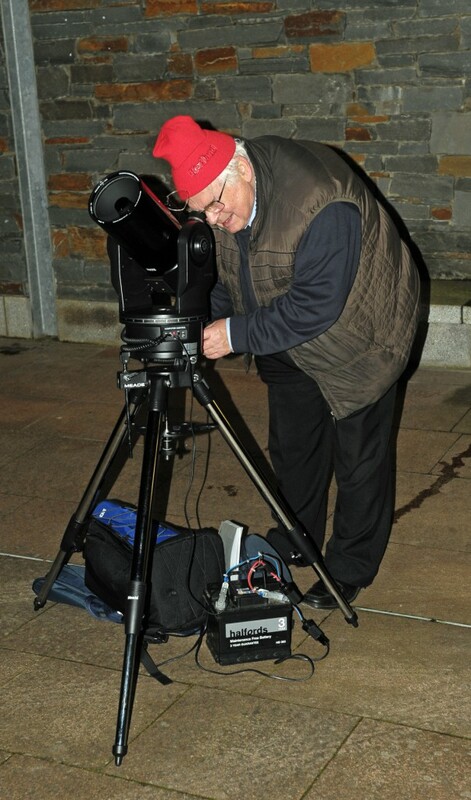 A Nikon D700 DSLR camera was placed at the prime focus of a 120mm Refractor autoguided with a Lacerta guiding system. 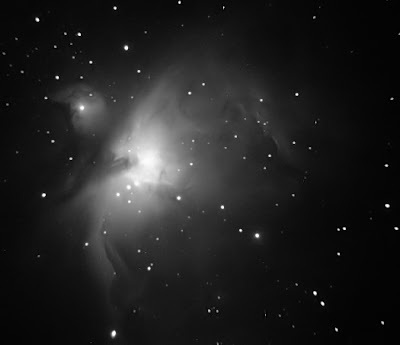 To date these are the only pictures I have.